Size of this preview: 800 × 492 pixels. Other resolutions: 320 × 197 pixels | 640 × 394 pixels | 912 × 561 pixels. 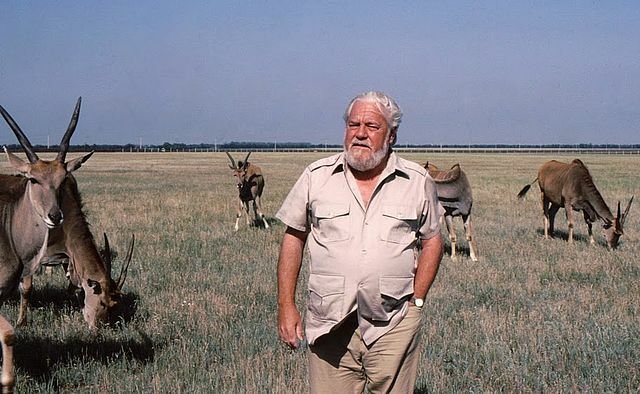 This file has an extracted image: File:Gerald Durrell, Askania Nova (cropped).jpg.